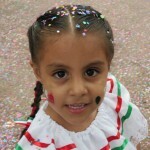 September is a busy month in Mexico since the country celebrates its Independence day. 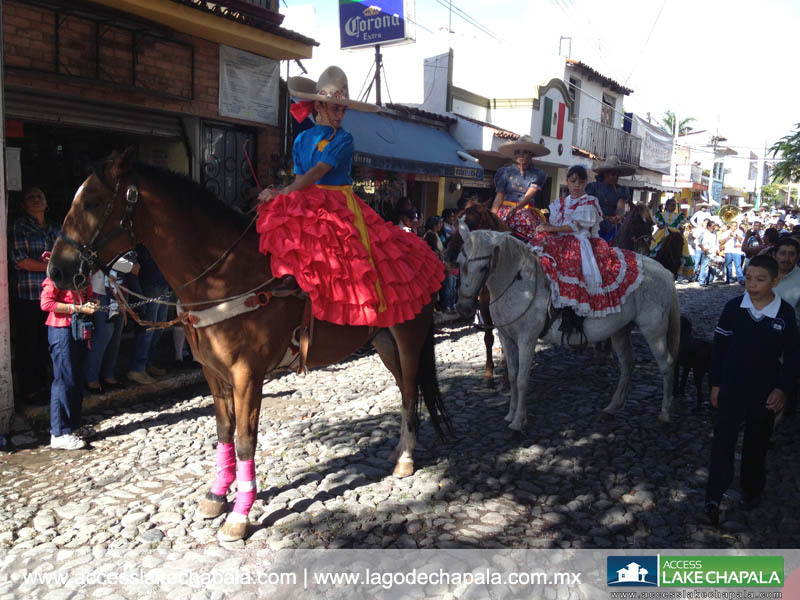 The town of Ajijic is probably the busiest during this month since it has 3 big celebrations lined up very close to each other: 1) The Balloon Regatta, 2) The Rebozo Parade and 3) The Independence Day parade. 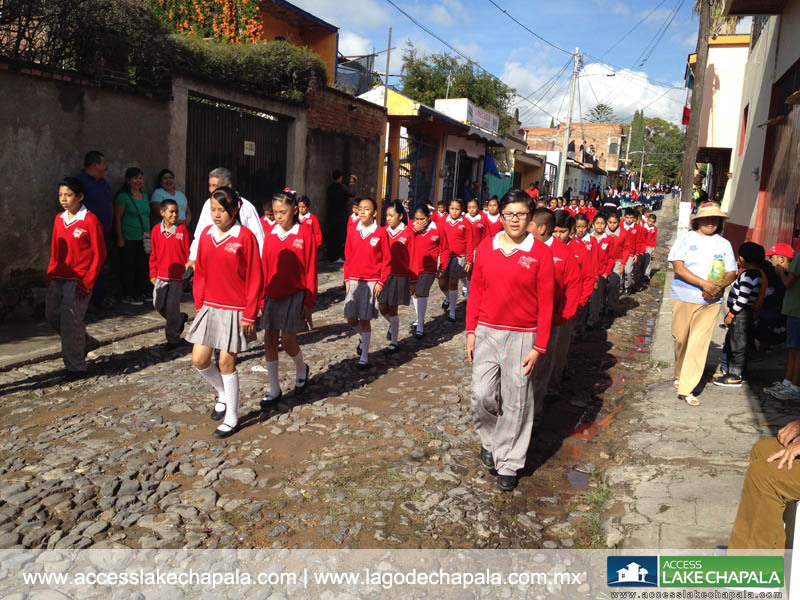 Both the town of Chapala and Ajijic hosts parades on this day, where you will mostly see local private-public schools marching, however it is not uncommon to see local clubs such as the ¨Charros¨ and local Bands marching along with the schools playing music as they go. 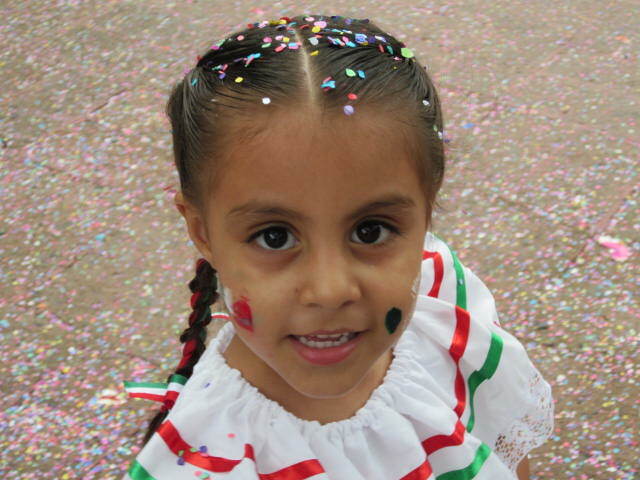 Independence Day Parade is a fun event where you can experience and see how the Mexican people remember their independence and how this gets passed down to children by making them understand its importance and pay respect to the flag in marching along with their schoolmates. 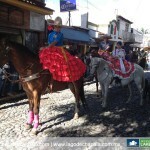 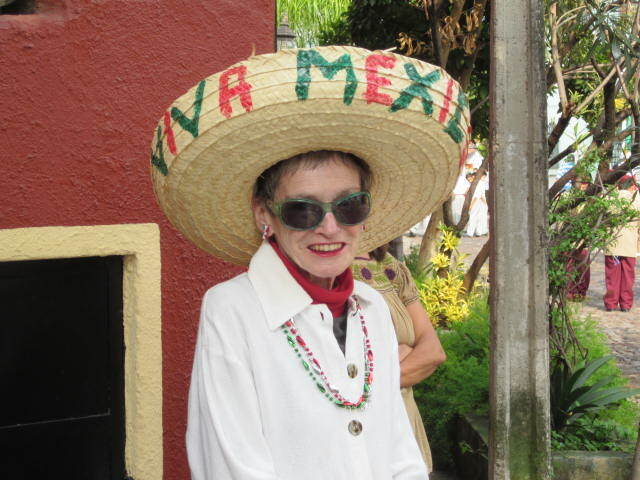 Make sure to show up as early as 8am, since the parade in Ajijic starts at the west end of La Floresta (where the horse tracks end) and continues down Av. 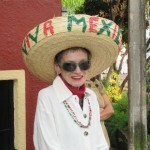 16 de Septiembre, ending at the Ajijic Plaza. 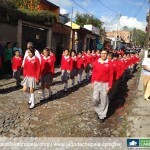 Read more about this event in our blog where we have posted pictures and more information regarding the 16 of September parade, you can also see pictures in our photo gallery.